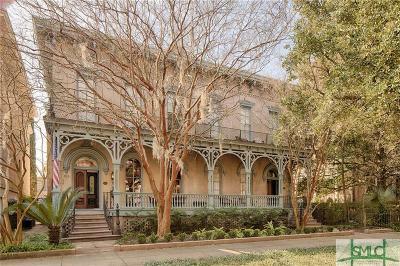 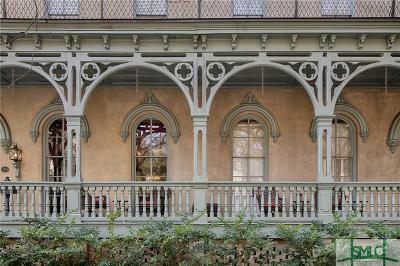 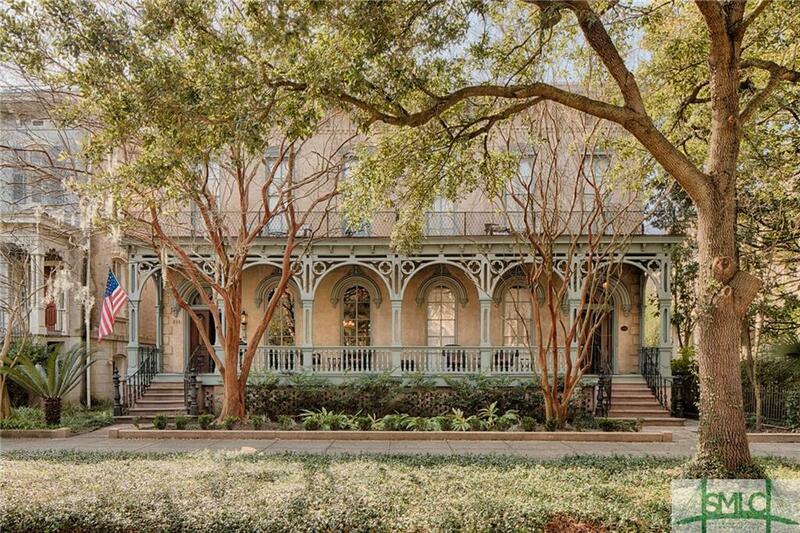 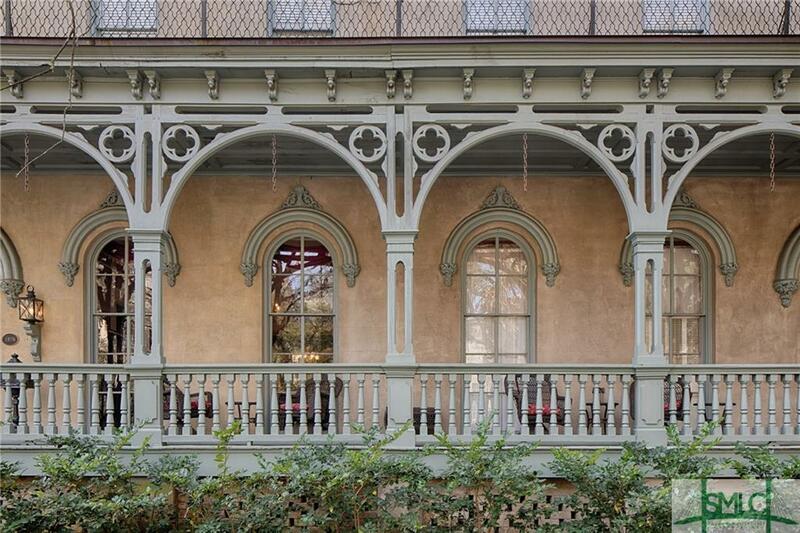 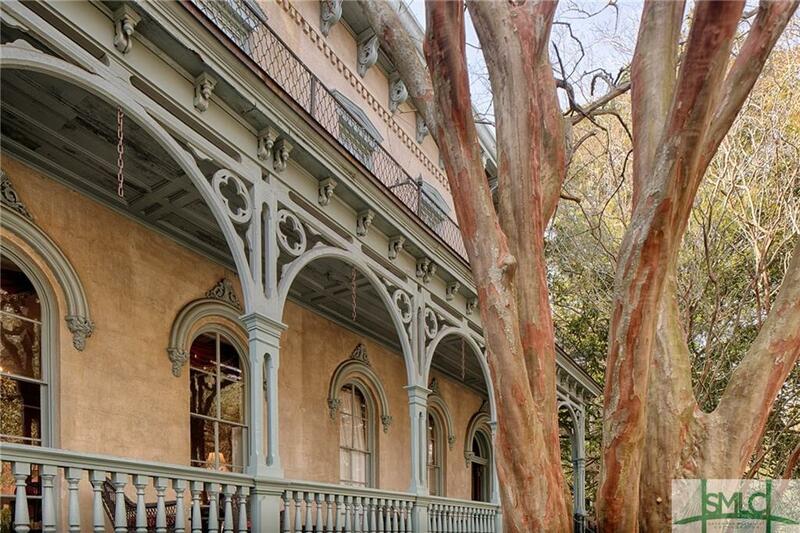 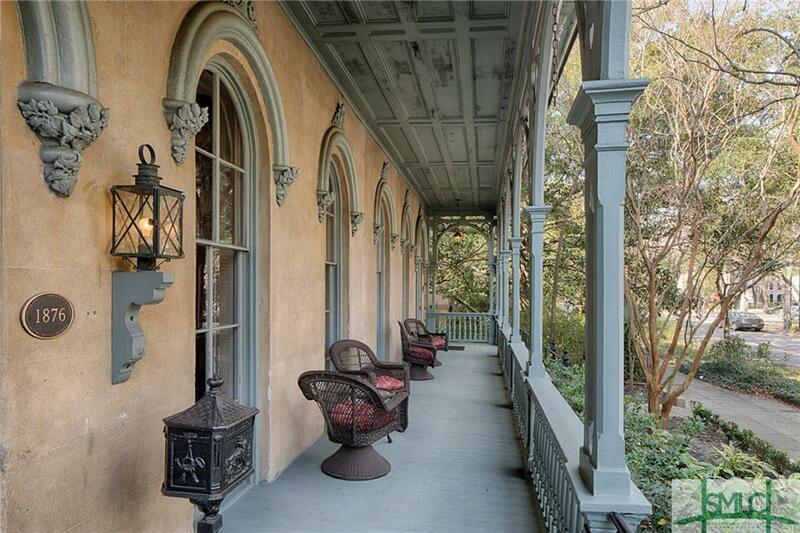 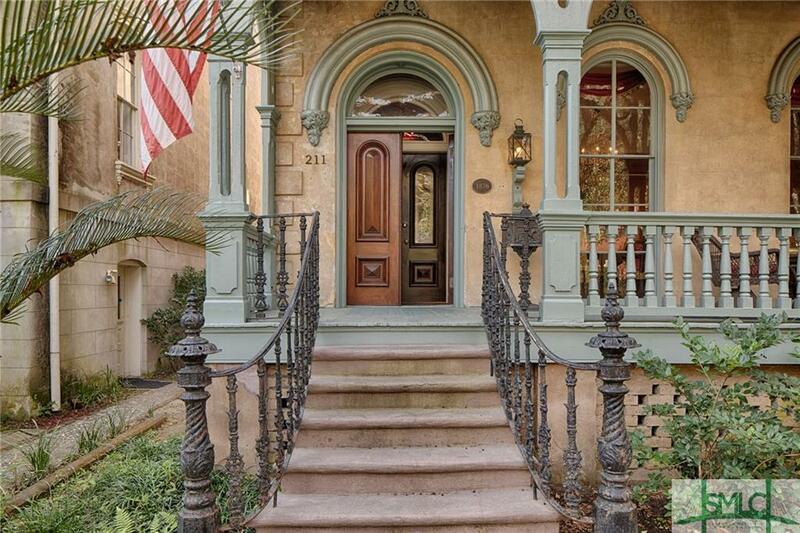 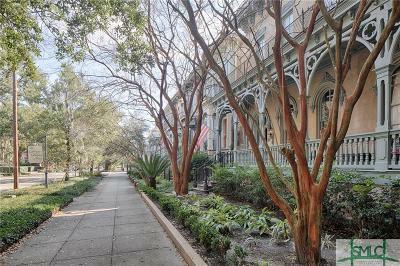 Nestled on one of the most scenic streets in Savannahâs National Historic Landmark District, this 1876 Italianate mansion offers three floors of elegant living spaces, including a classic Victorian dining room and elegant parlor. 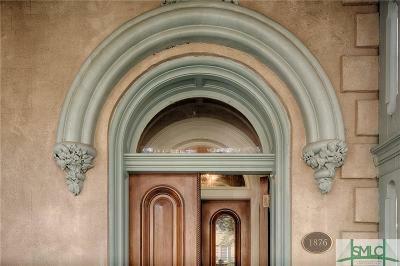 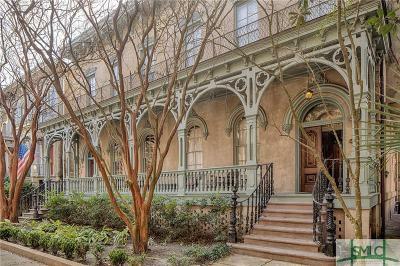 Currently one of the cityâs finest historic inns, this 16-bedroom, 16.5-bath property can be converted into two single-family homes and has two separate Property Identification Numbers. 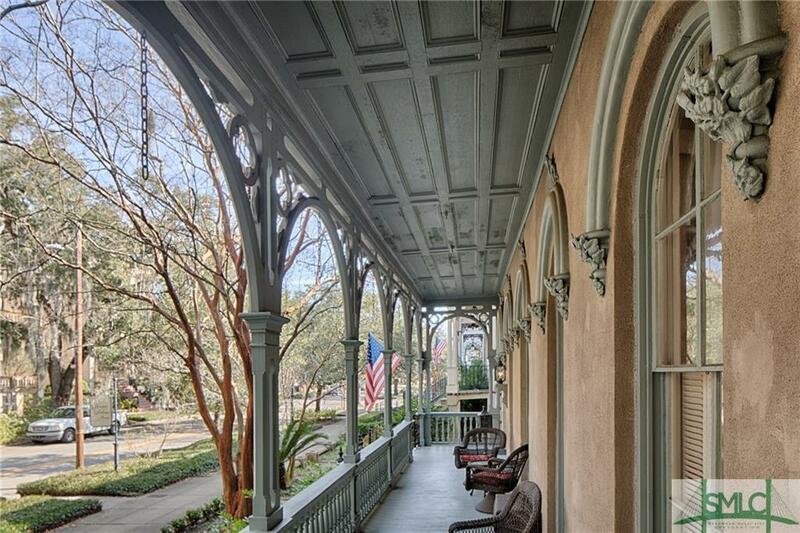 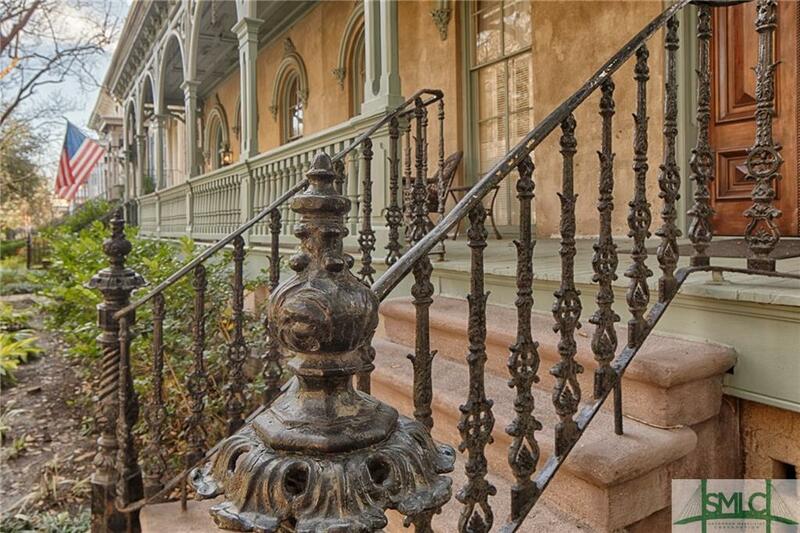 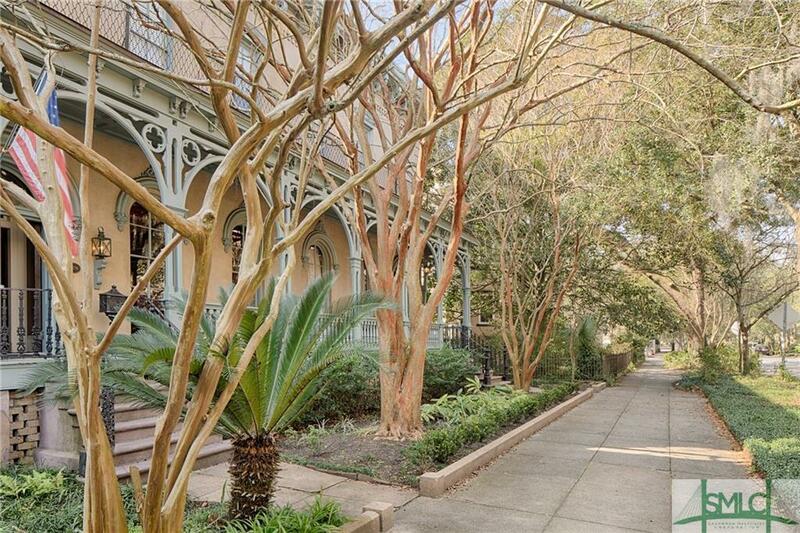 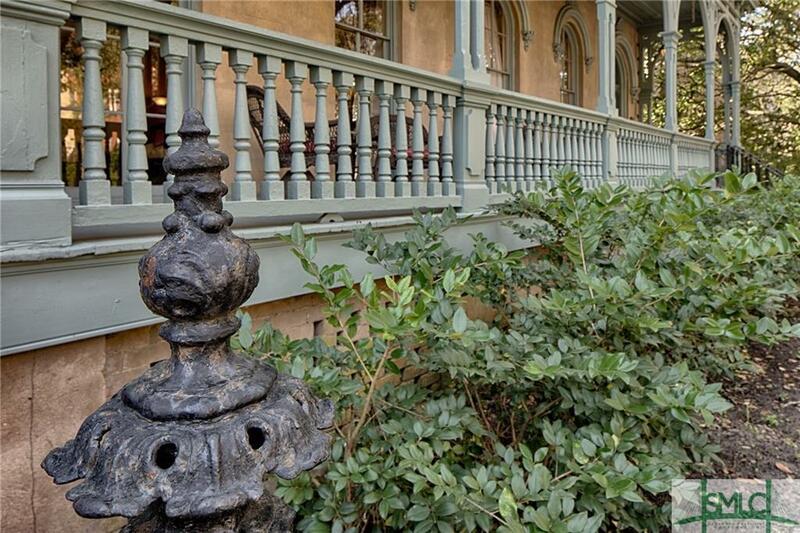 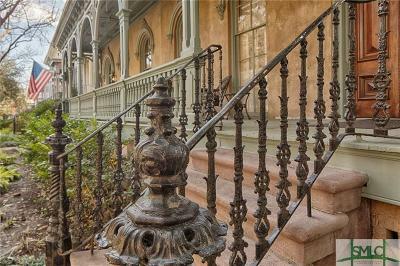 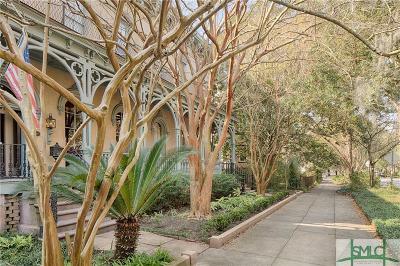 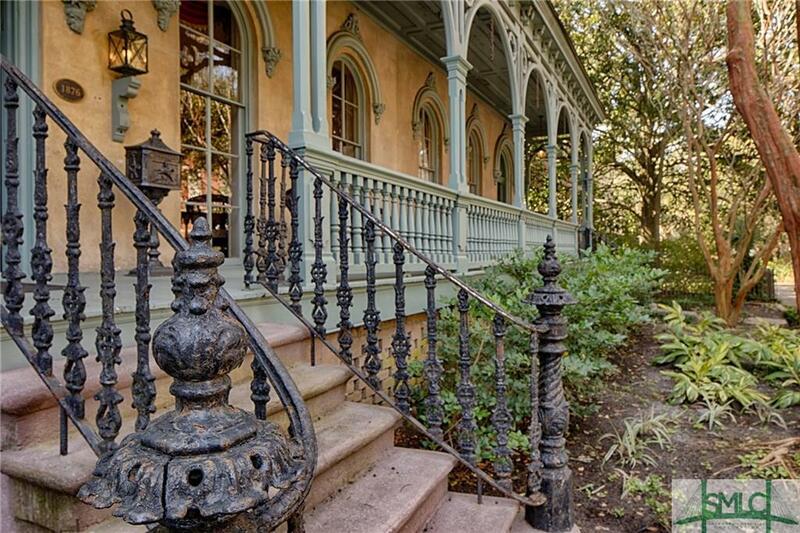 This immaculate property is home to the longest front porch in downtown Savannah and features abundant natural light, 12-foot ceilings, original plaster medallions, intricate wood details, exposed brick walls, heart pine floors, romantic fireplaces, claw-foot tubs, a grand staircase and a private walled courtyard. 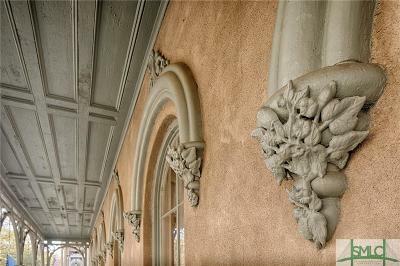 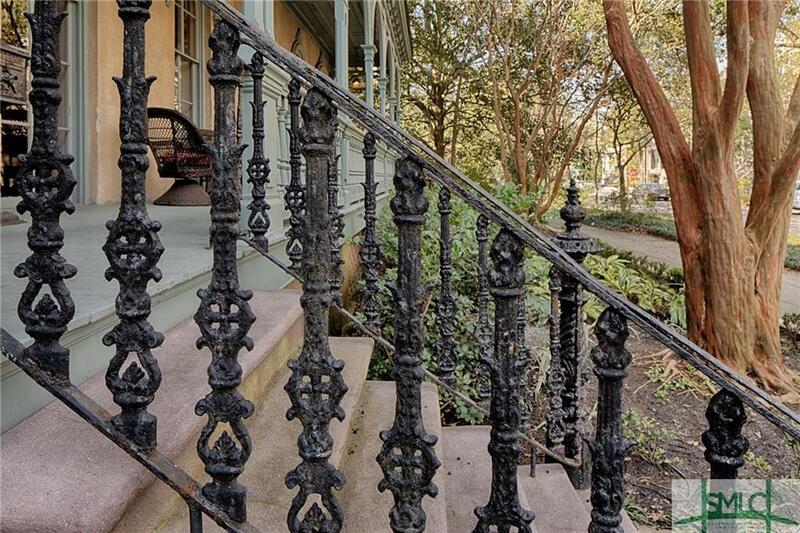 Located steps from Forsyth Park, this historic property offers easy access to the Downtown Design District, fine dining and the best of Savannah living.